Did you know that in 2017 women are still receiving less pay for equal work? White women receive 79 cents for every dollar, while black women receive 63 cents, and women of Asian and Hispanic descent receive even less. Equal Pay Day was established in 1996 to bring awareness to the gender pay gap. Each year, Equal Pay Day lands on the day that men and women’s pay are equal from the prior year. With that being said-it will take women until April 4, 2017 to make what men made in 2016! Host a civic engagement event. Gather people from your community to brainstorm ways to change the gender pay gap! Urge elected officials to make an appearance and speak about the issues surrounding the gender pay gap. The media is everyone’s first go-to on information. Start a social media campaign. Go to your local news stations, find a journalist, and write letters to the editor. Let all know that the gender pay gap must become extinct! Use social events to display pay gap. Use a bar, restaurant, etc. 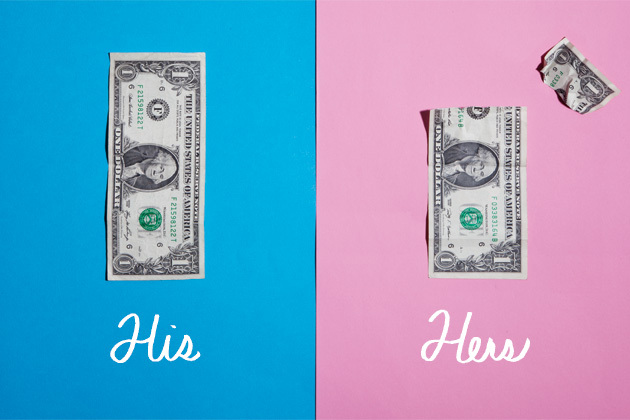 to physically show the pay gap. For example, men might pay full price for the day while women pay the “pay gap” price. Partner with a local business that agrees to this method OR host your own sale or event to spark the dialogue and discussion of pay differences. 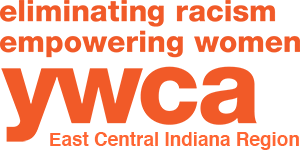 While every woman is experiencing the effects of the gender pay gap, much like the women we serve, minorities, single mothers and homeless women have experienced the pay gap at a much greater rate and here at the YWCA Central Indiana we will continue to fight for that change of injustice. In the end, gender pay gap exists and has existed for years and is everyone’s problem. Although women have come far, we still have to work collectively to close the gender pay gap. This Equal Pay Day we ask you to be a voice, educator, and advocate for pay equality for all.